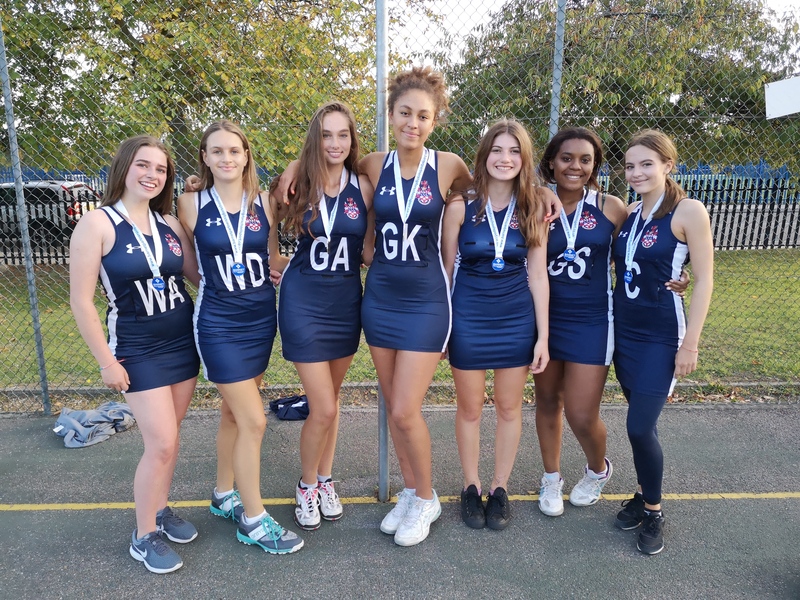 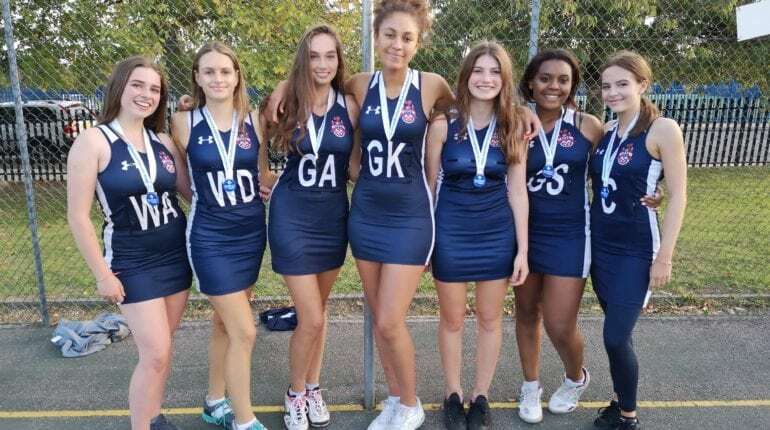 Congratulations to our Senior Netball Team who won Barnet Schools’ Senior Netball Tournament yesterday. 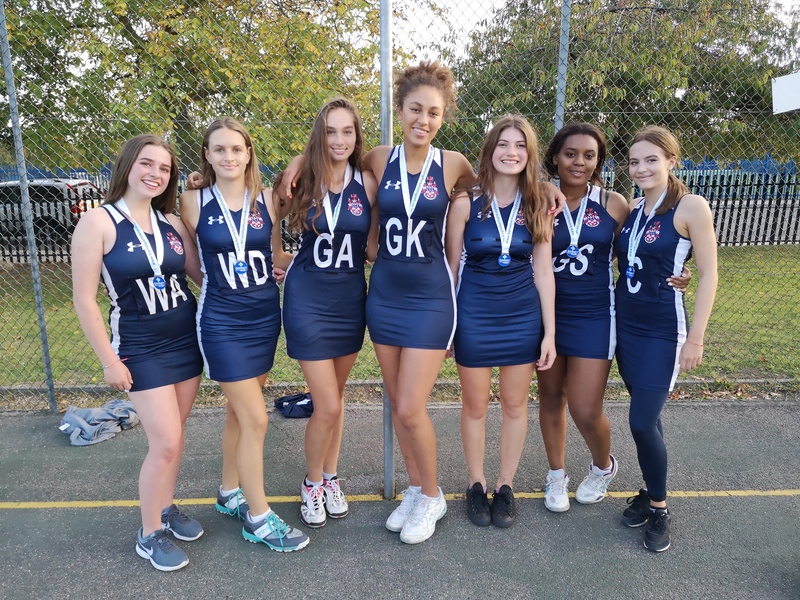 The team beat various schools including JCoSS, The Compton School and Ashmole School. 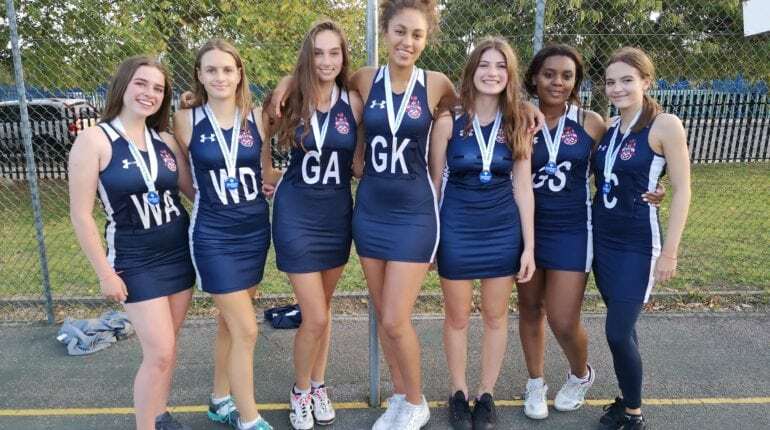 They won convincingly in the final, beating their opposition 10 – 2.